Scientists study both the flatworm Planaria and the roundworm Caenorhabditis elegans in laboratories, using them as test subjects, and while they may seem similar, they have some distinct internal and external differences. Flatworms (phylum Platyhelminthes) and roundworms (phylum Nematoda) differ in shape, means of locomotion, how their digestive systems function, and in the ways they are harmful to human beings. 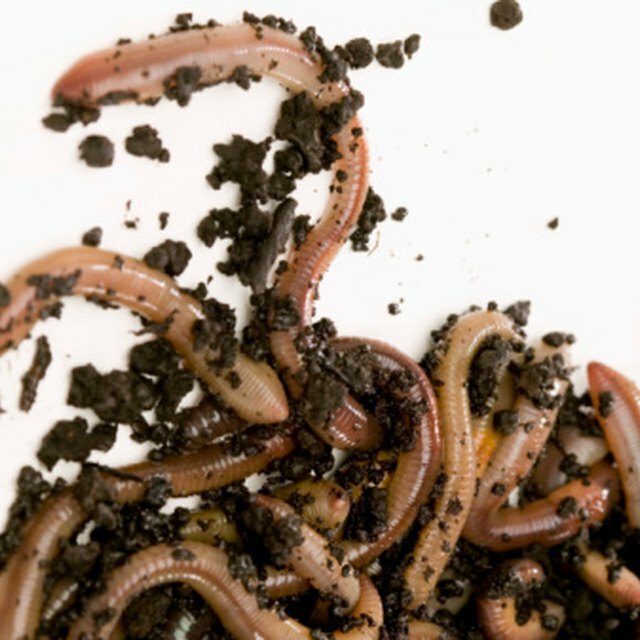 While both species are called worms, they are not closely related. A flatworm has a thin, dorsoventrally flattened body. Roundworms are more cylindrical in shape and tapered to a fine point at one end. Similarly, roundworms have a rigid outer covering called a cuticle that they shed repeatedly throughout their lives and as they grow. Flatworms do not have this; their bodies, instead, are covered with cilia, hairlike growths. The gliding locomotion of a flatworm is powered by many tiny cilia on the outer surface of its body. Roundworms, on the other hand, have longitudinal muscles (oriented lengthwise down the worm) that they contract to bend their bodies in a thrashing motion. Flatworms generally live in bodies of water, while roundworm species can live either on water or in soil. While there are plenty of free-living flatworms and roundworms, there are parasitic forms of both flatworms and roundworms that cause disease in humans. Blood flukes are flatworms that cause schistosomiasis, which ranks second only to malaria in terms of morbidity and mortality, worldwide. Other disease-causing flatworm parasites include the lung flukes and liver flukes. Roundworms that cause disease include Ascaris, a large intestinal worm that can grow to the size of a pencil, as well as hookworms and whipworms. Ellis, Charlotte. "The Difference Between Flatworms and Roundworms." Sciencing, https://sciencing.com/difference-between-flatworms-roundworms-5661651.html. 19 April 2018.